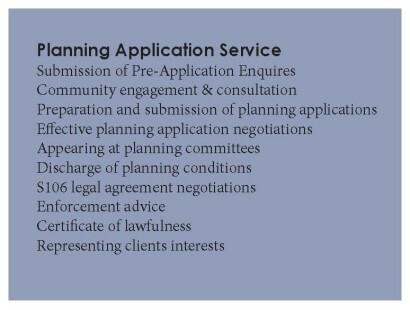 Fowler Architecture & Planning Ltd’s specialist planning team of Chartered Town Planners and Urban Designers have the in-depth knowledge and experience to effectively guide your new development through the planning process. We establish creative and responsive planning strategies to provide our clients with a high quality submission for all types and scales of developments. 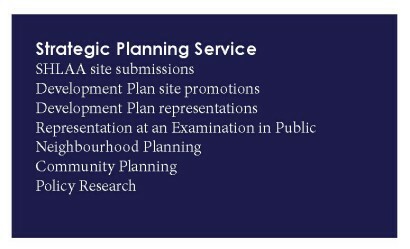 We also pride ourselves in our detail and approach to engage with local communities throughout the course of your project to develop planning solutions on all sites, to deliver support for your important planning permission. 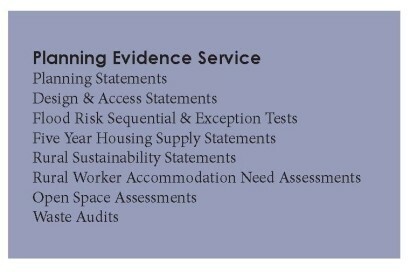 For more information on our planning services please do not hesitate to contact us.